Time to get a Jet Ski? When it’s time to hit the beach, some people like to splash around on the edge of the water. But thrillseekers prefer high-octane water sports that get the heart pumping! Nothing says Australia quite like sun, warm weather and the beach, and what better way to take advantage of that lifestyle than with your very own Jet Ski? If you’ve ever thought about owning a Jet Ski, but didn’t think it'd be possible, or you’ve made the decision to buy a Jet Ski and are ready to take the next step, we can help you make it happen. We’ll search through 30 of Australia’s best banks and lenders to find the right Jet Ski loan for your particular set of circumstances. We have loans with fixed rates, periodical repayments that suit you, and Jet Ski finance of up to 100%, meaning there will be no up front costs. You’re our number one priority, not the banks and lenders. Our application and approval process is fast, with an answer usually within 24 hours. How you buy your Jet Ski is up to you – new or used, from a dealer or private seller – we’ll find the lender to suit your needs. Everyone deserves a second chance. 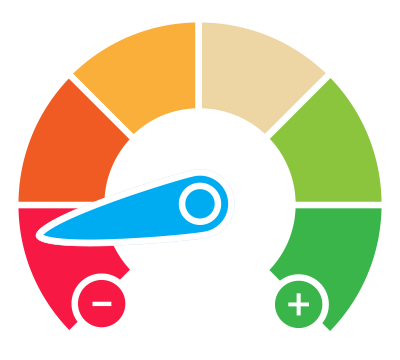 At Positive Lending Solutions, we don’t believe a bad credit history should stop you from getting what you want, and our team of experts have a range of bad credit jet ski loans to suit your situation. Should you make all of your Jet Ski loan repayments on time, your credit history will be significantly improved, increasing your chances of securing future loans for whatever it is you might need. We can find the right jet ski loan for you in minutes, and start the application process immediately. Call us on 1300 722 210 now and we’ll tell you how much you can borrow, what your repayments will be, and the details of the Jet Ski loan straight away. Alternatively, take 30-seconds to fill out our Quick Quote form at the top of this page, and we’ll be in touch ASAP. You don’t have to accept any of our recommendations, as our advice is completely obligation free. You really have nothing to lose.